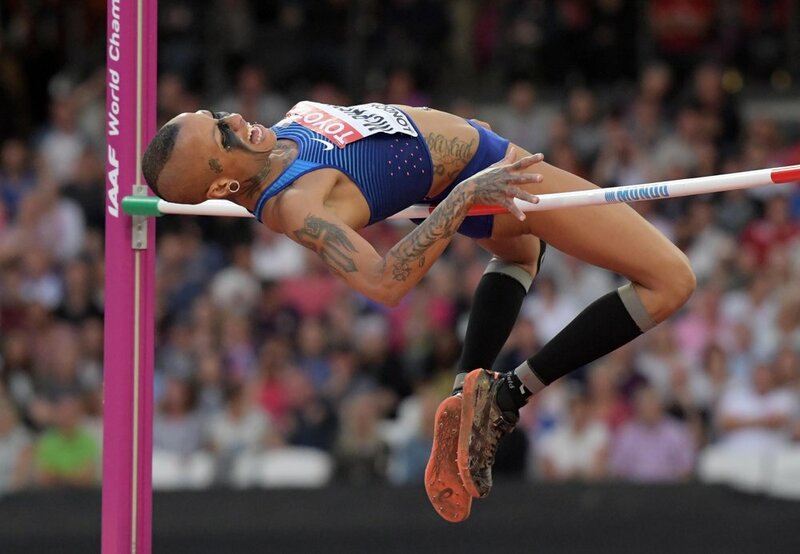 Inika McPherson was hooked on the high jump from the moment she learned about the event as a kid growing up in Port Arthur, Texas. But the opportunity to jump was nearly taken away from her when McPherson “went into the dark,” where a cocaine suspension and jail time threatened her passion and her life. Coming out of the dark was just the beginning for this unlikely Olympian whose journey is far from over.